New Inventory | Bayside Chrysler Dodge Ltd.
Our team of car guys at Bayside Chrysler Dodge take great pride in maintaining the best selection of Chrysler, Jeep, Dodge and Ram vehicles in Atlantic Canada. No matter what you're looking for, we guarantee that no one will work harder than Bayside to find you the right vehicle to fit your lifestyle, taste, and budget. DODGE Challenger, Charger, Grand Caravan, Avenger, Durango, Journey and the all new Dart. 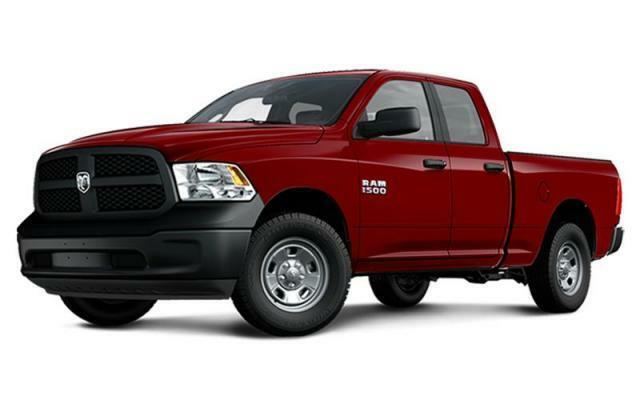 RAM 1500 SXT, SLT, Outdoorsman, Big Horn, Sport, Laramie, Longhorn, 2500, 3500 and Chassis Cab. Swing into our family friendly Dealership located at 1374 St. Peter Ave . or contact us directly by email to get started. Our customers come from all over the Atlantic Provinces and Quebec. We're told it's worth the drive to Bathurst!